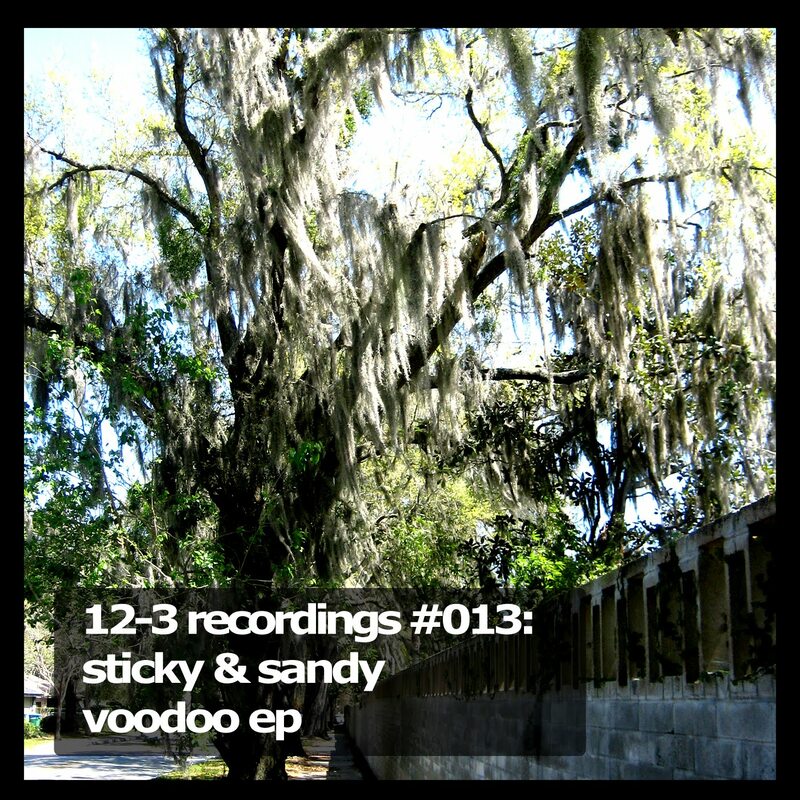 New EP from Sticky & Sandy! Drops in a week! 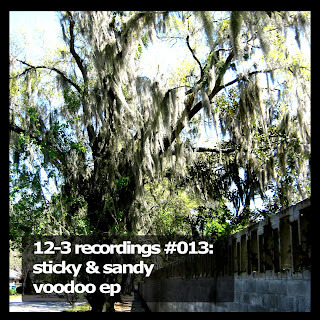 Check the preview!